Of note, the Promethean Officer does not have the standard Bicep, Thigh and Torso joints as the other figures in this series do. The Promethean Officer is seen holding the unassembled Splinter Turret through the window. 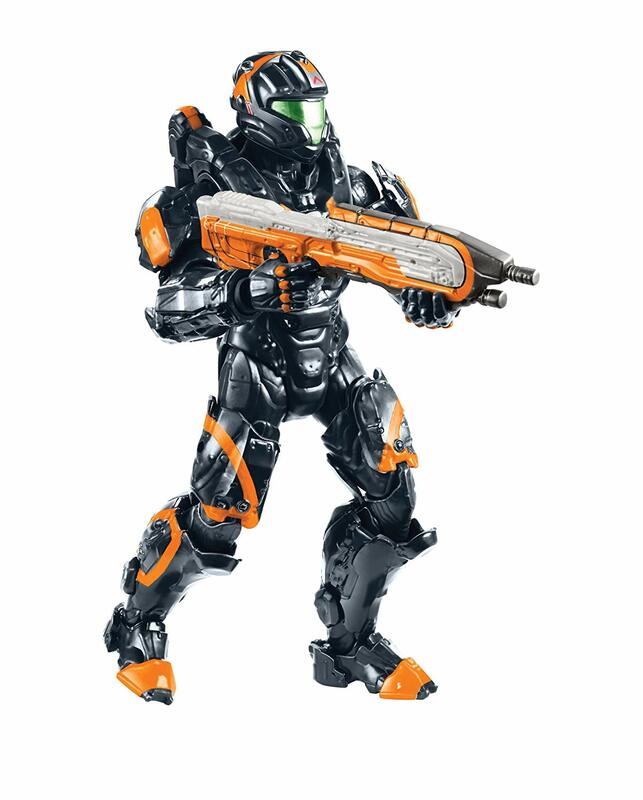 It’s back armor pieces is off to the side. 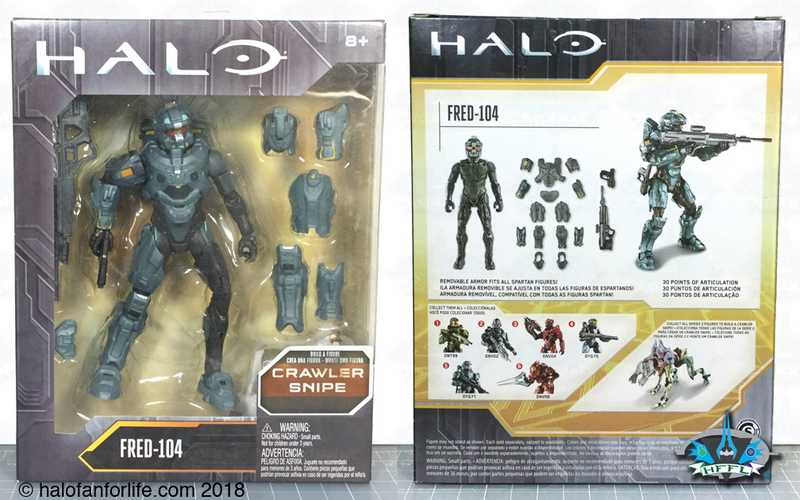 The Build-A-Figure Grunt Ultra arms are in plain view. 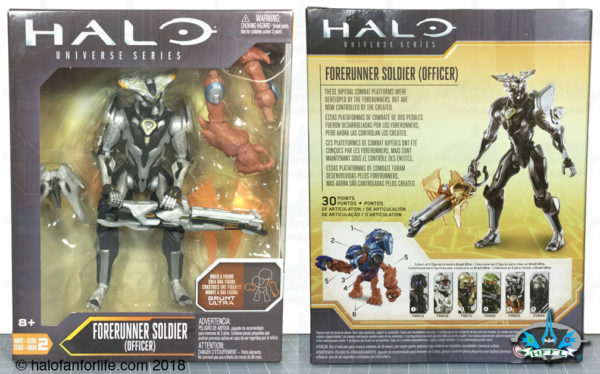 This is a departure from the series previously. 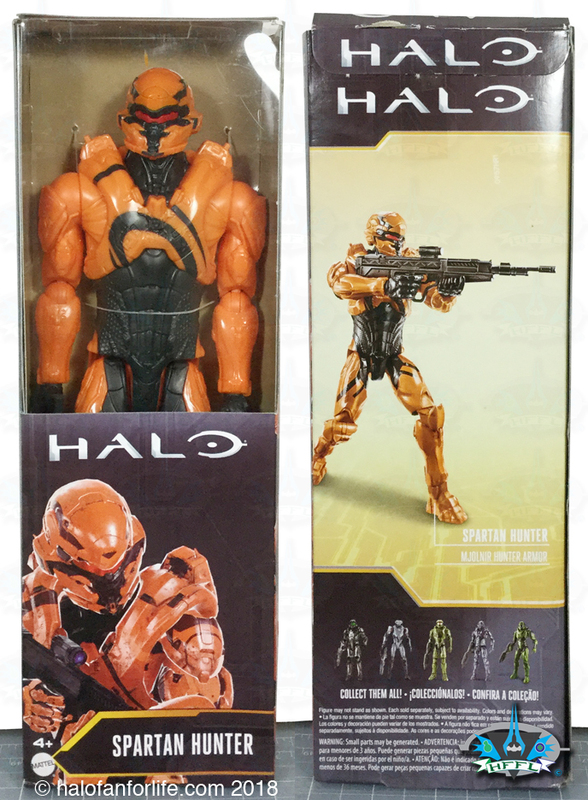 The build-a-figure pieces had always been obscured by graphics on the front of the box. 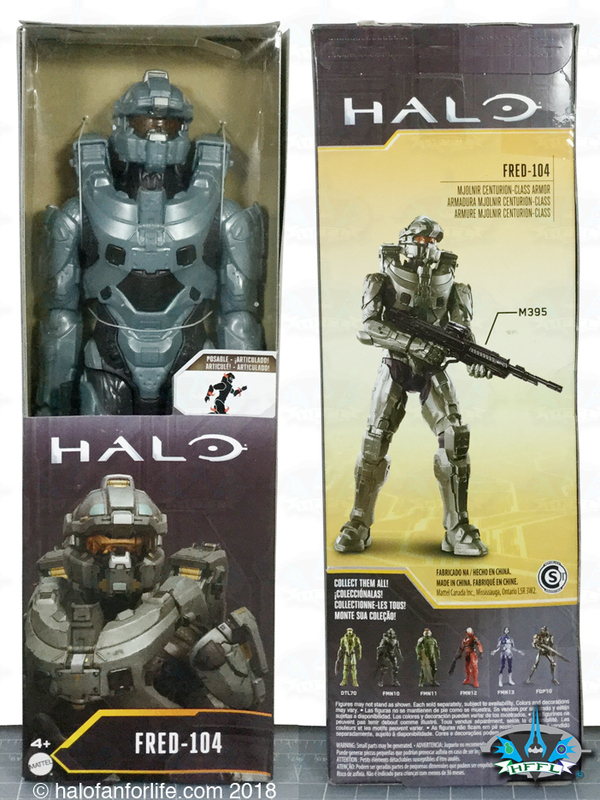 The back shows all of the contents, as well as the other figures in Series 2. 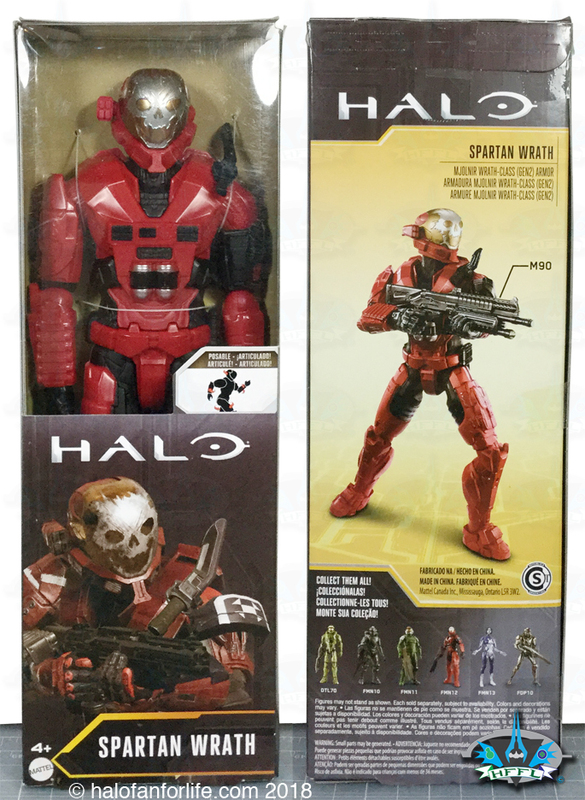 It also shows the corresponding parts for the Build-A-Figure Grunt. 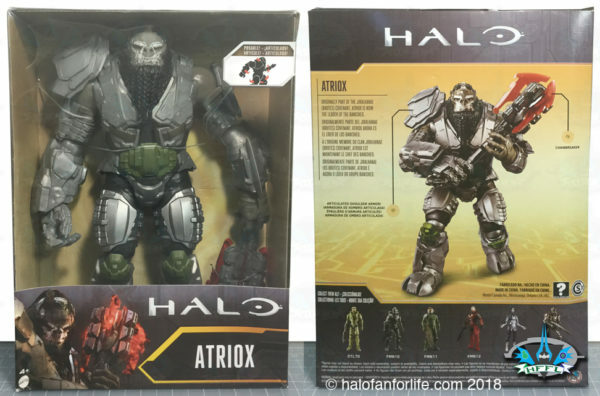 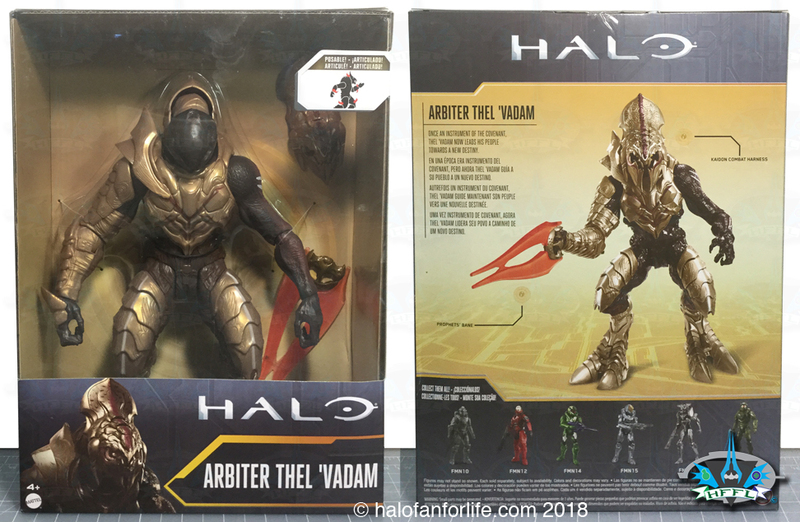 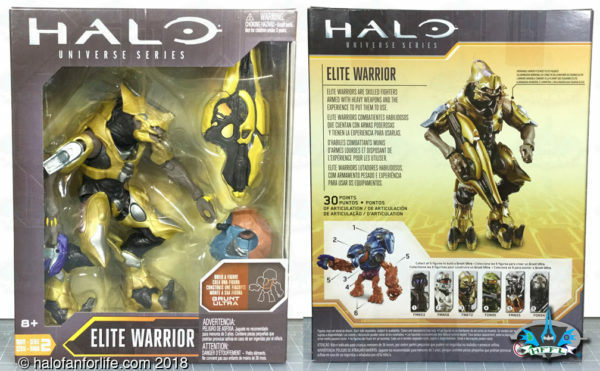 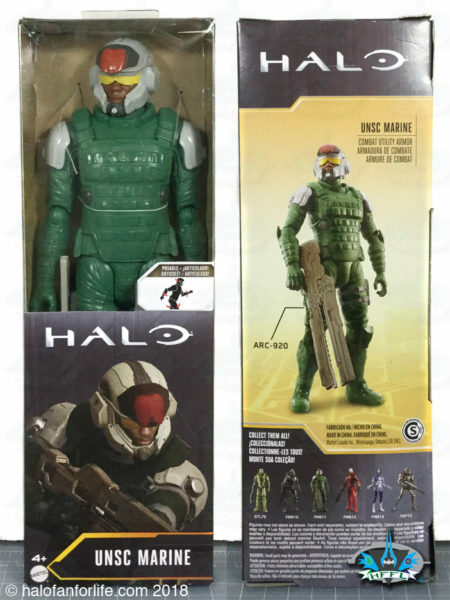 ODST, Spartan Tanaka, Elite Warrior, Master Chief (a direct repackage from series 1, but now with the new Grunt build-a-figure piece), Promethean Officer, Atriox (also a direct repackage, but with the Grunt build-a-figure piece). 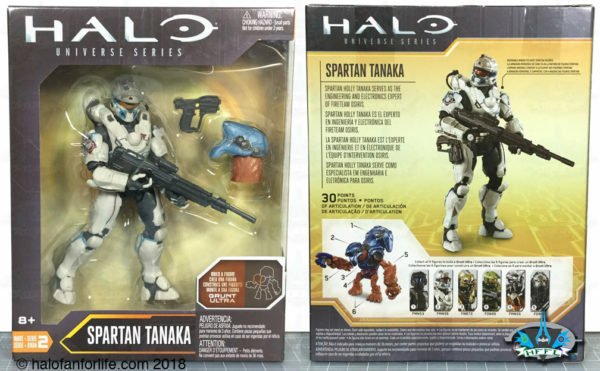 Spartan Tanaka is seen through a window with some of her armor removed and holding her DMR. The Build-A-Figure Grunt Ultra Head is in plain view. This is a departure from the series previously. The build-a-figure pieces had always been obscured by graphics on the front of the box. The back shows all of the contents, as well as the other figures in Series 2. 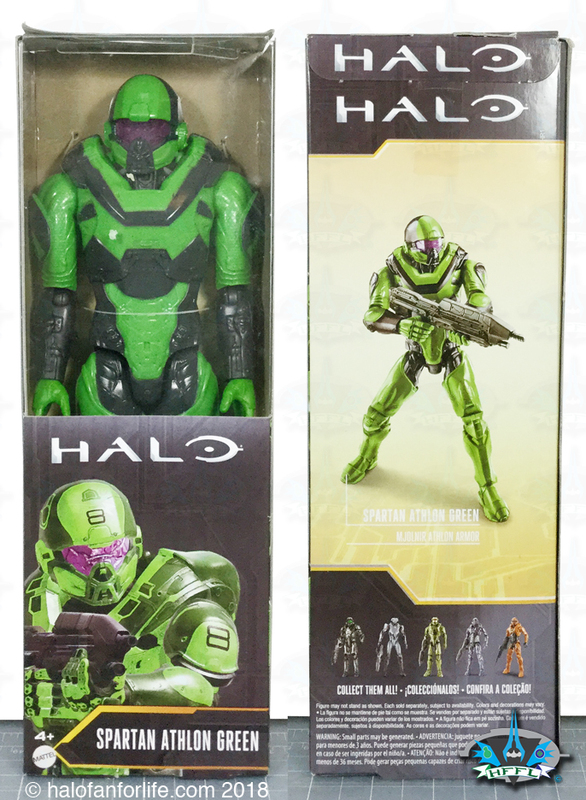 It also shows the corresponding parts for the Build-A-Figure Grunt. 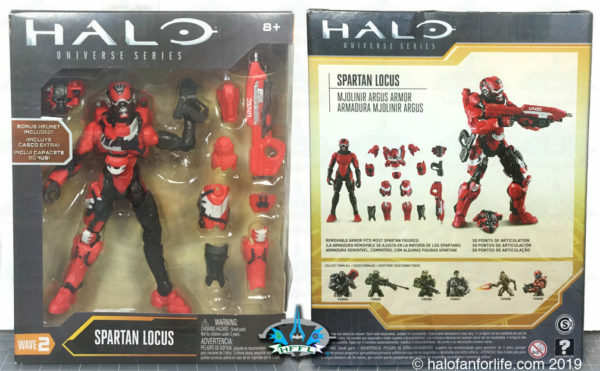 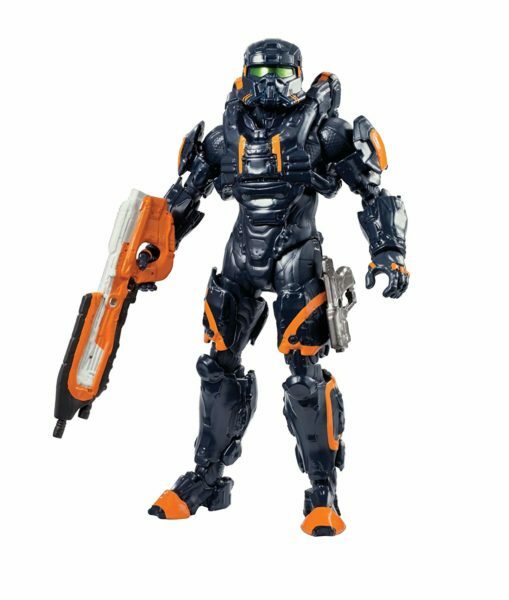 This Spartan Athlon comes with a grey assault rifle. 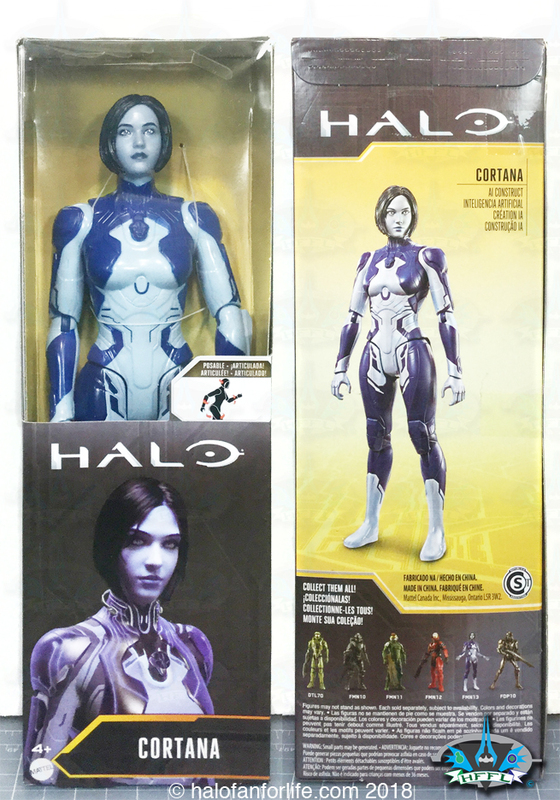 It’s hard to see through the front panel but, is clearly shown on the back of the box. 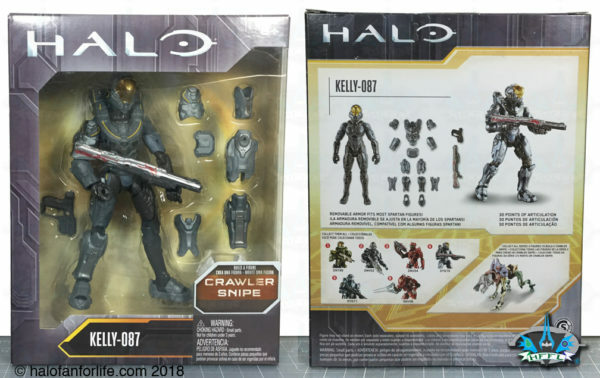 With the UNSC Marine, comes a Rail Gun. It’s hard to see through the front panel but, is clearly shown on the back of the box.